Personalized engraved plaque (3 lines of 35 characters per line). 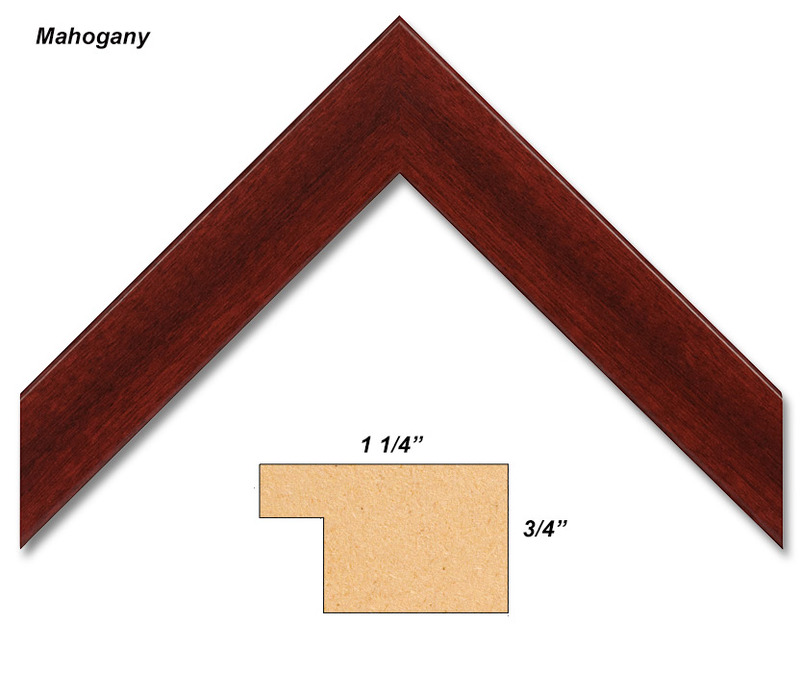 Custom cut mats to fit odd-shaped certificates. 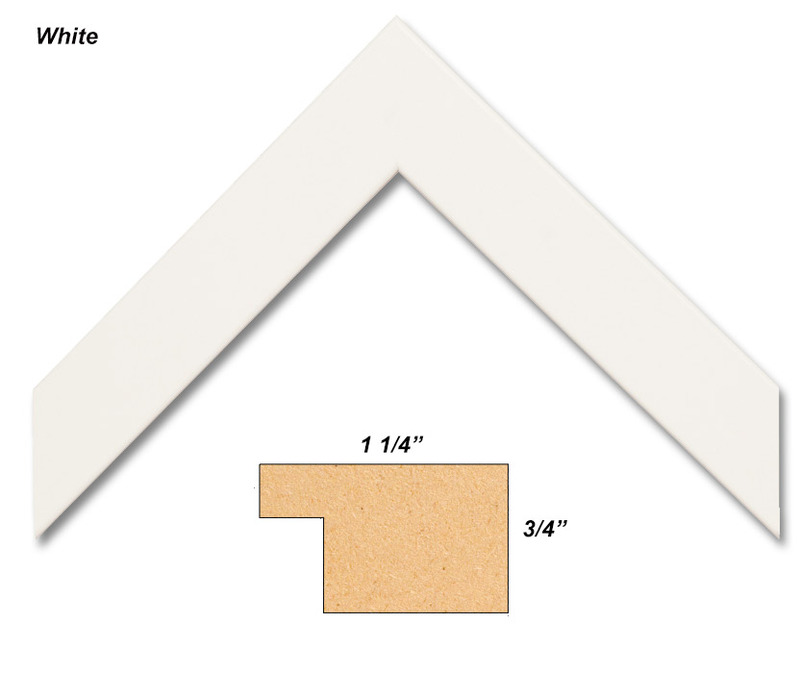 White and black mats have a black core for a neat finish. 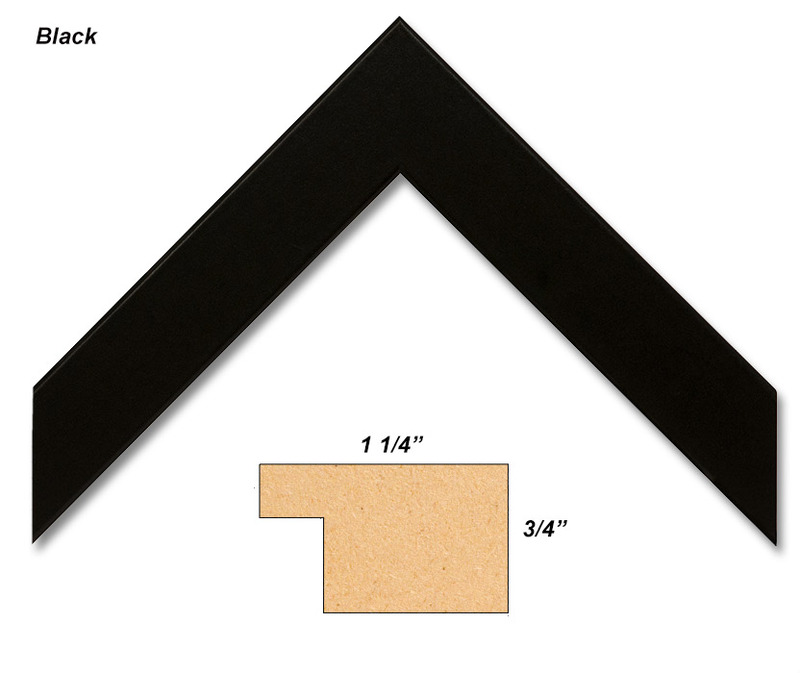 All mats are pH neutral for archival purposes. 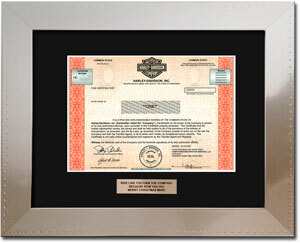 Acrylic front to protect your certificate and for easier, lighter hanging. 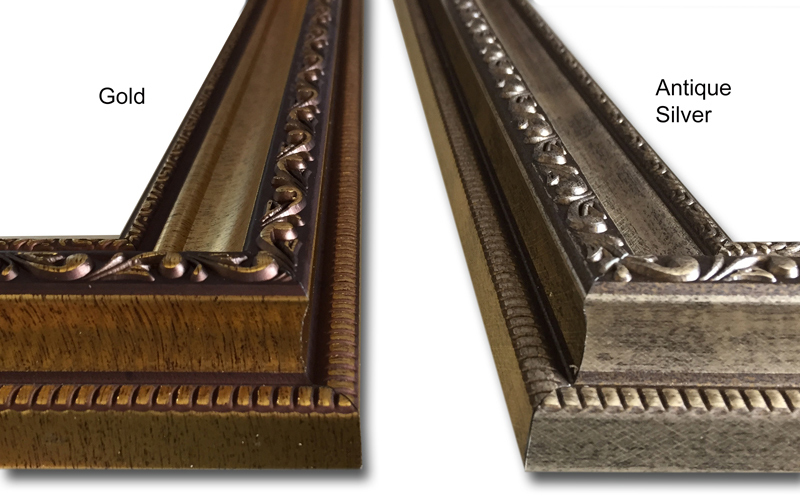 Our high quality custom frames are proudly made in the U.S. with Framerica molding. Outside dimensions - approximately 18" x 15" (19" x 16" gold/silver/steel). 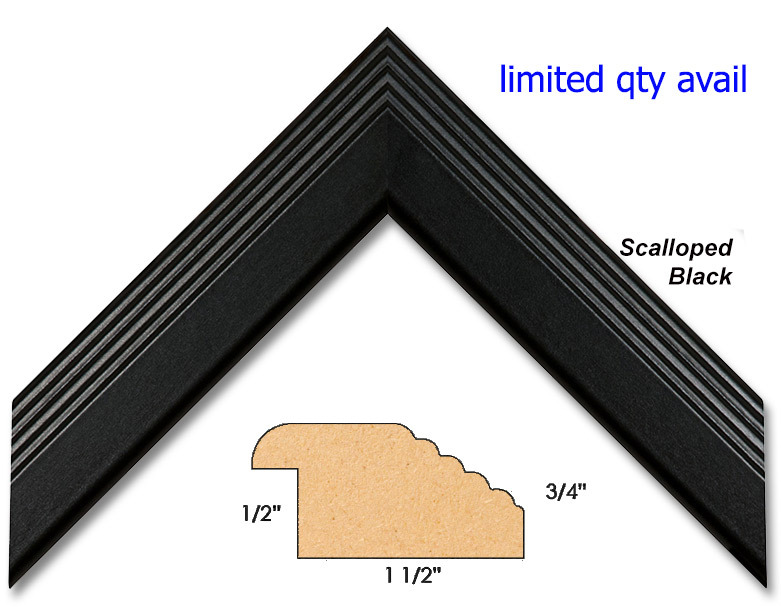 This special frame is just for Harley and is AWESOME! 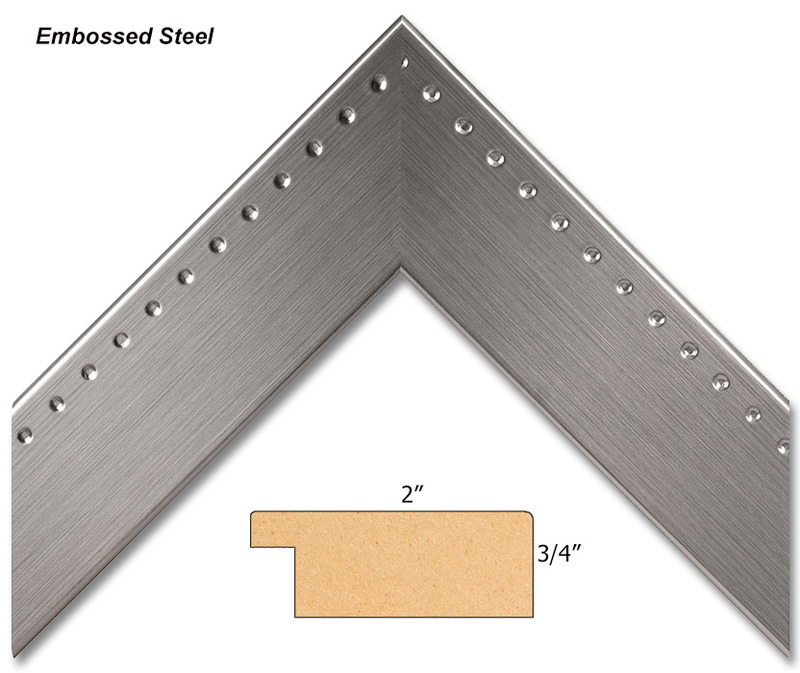 It's actually a wooden frame with a special veneer that looks like embossed steel. Outside dimensions are 19"x16" and comes with a black mat and a silver metallic engraved plaque. While supplies last. Our paper frame is a snappy way to present your gift, congratulate the new shareholder and protect the stock certificate. 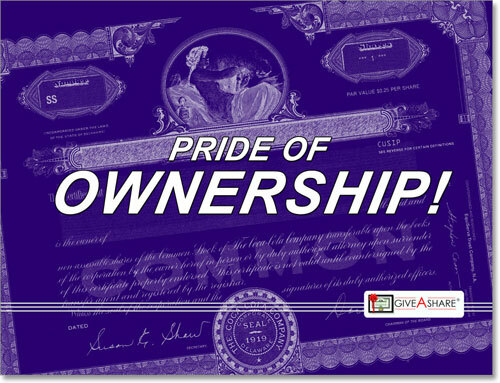 The outside shows the etching of a classic, ornate stock certificate with the words "Pride of Ownership". 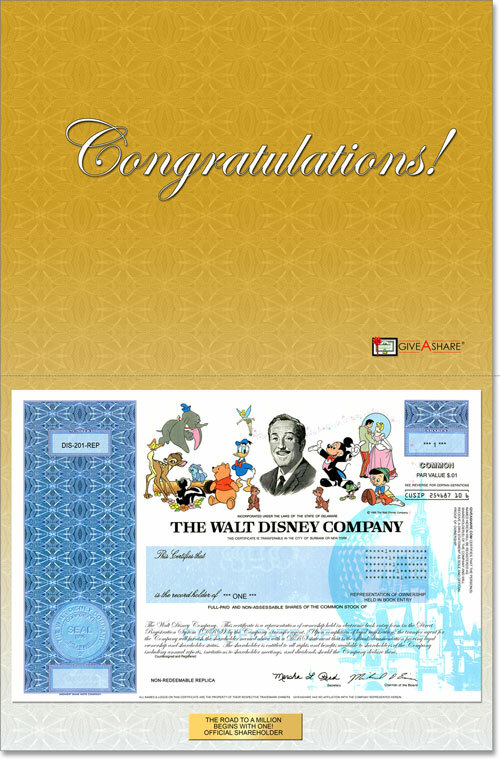 The inside contains the stock certificate being presented with "Congratulations!" - printing at the bottom that says "The Road to a Million Begins With One! Official Shareholder".